Who else has “go on a safari” on their bucket list? I know it’s not just me! While I’m saving my pennies for that “someday” trip, I’ll be embracing my inner armchair traveler and reading these safari books to hold me over. This memoir is like a real life Pippy Longstocking. As a child, the author moved from England to Kenya. Her life was dramatically altered and the line between the familiar and the exotic was blurred. P.s. she had a pet zebra, so there’s that. Known as the “first person to raise newborn elephants,” Sheldrick gives an account of her career as a conservationist in Kenya. If the elephants are the main attraction for you, pick this one up. This hilarious collection of short stories gives you a look into the everyday life of a safari guide. 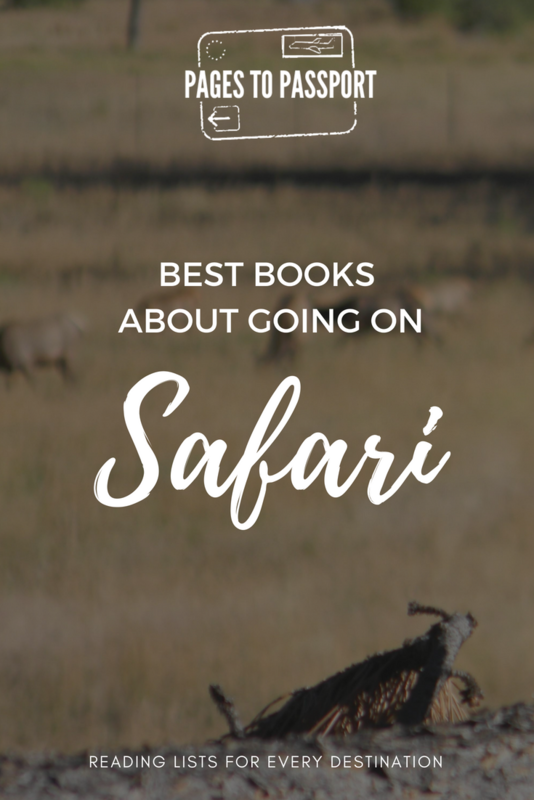 Definitely deserving of a place on a list of best safari books. Need I say more? My love for Hemingway isn’t a secret. 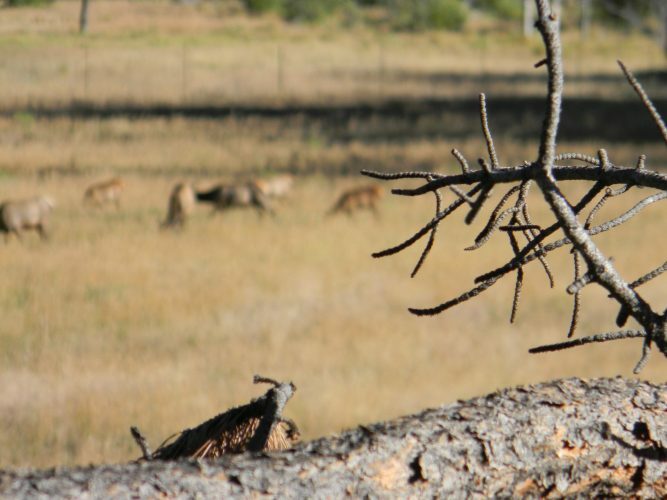 This one is a classic account of his experiences hunting for big game in Africa.